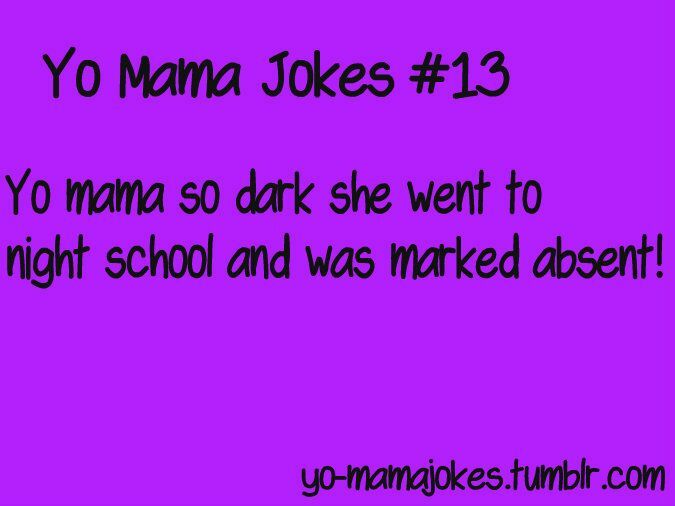 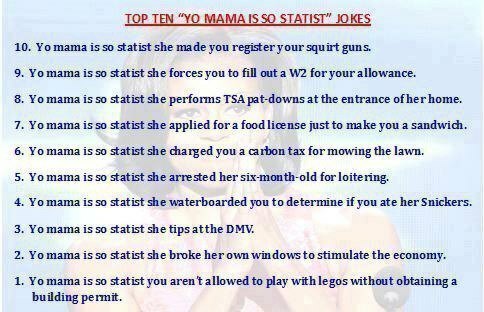 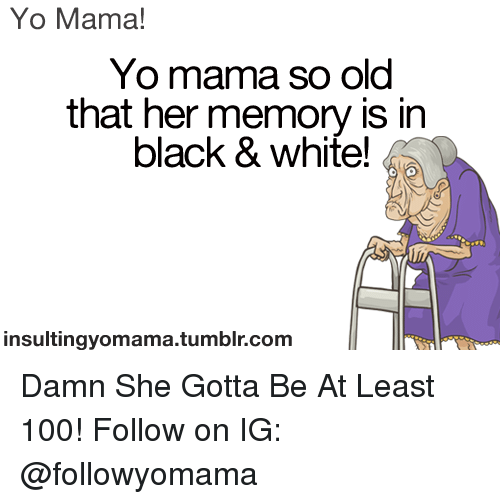 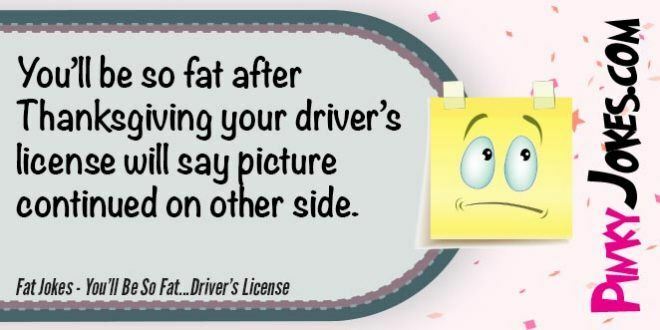 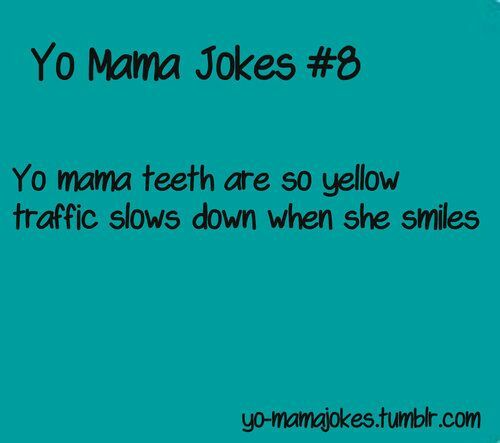 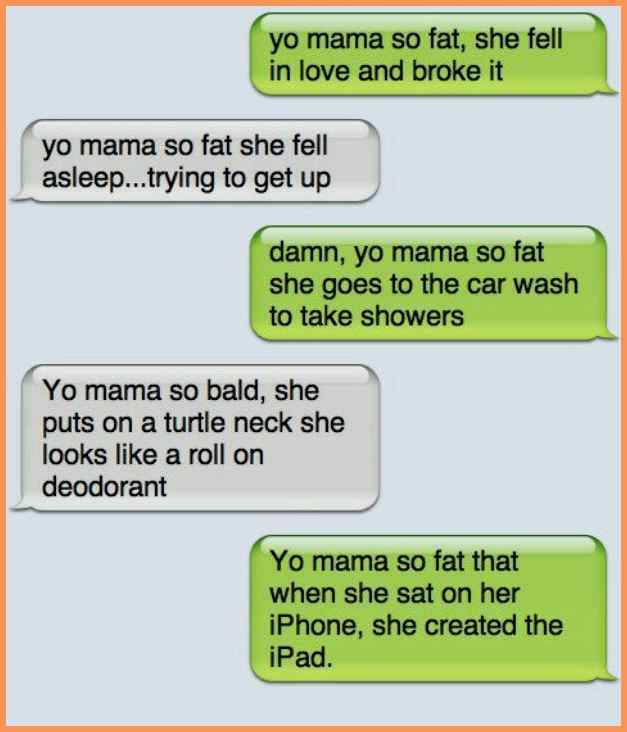 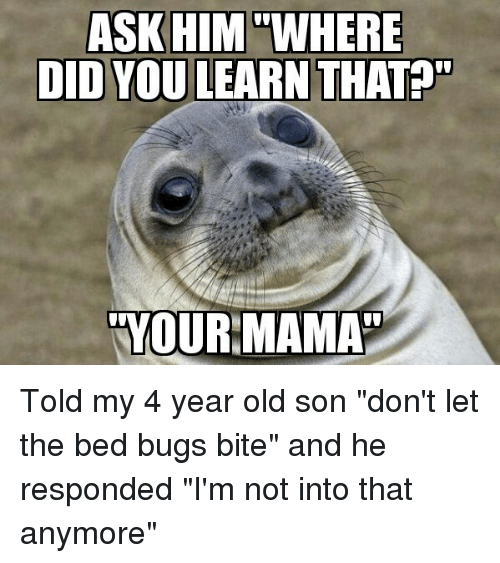 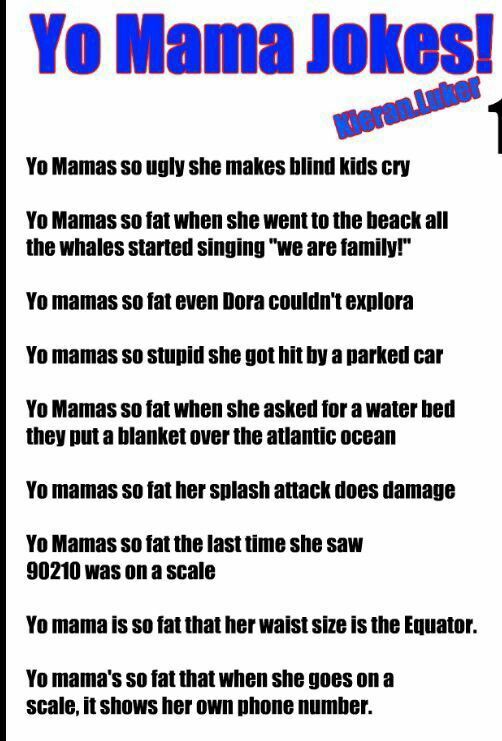 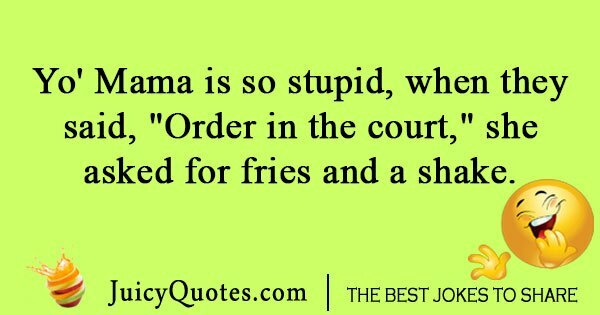 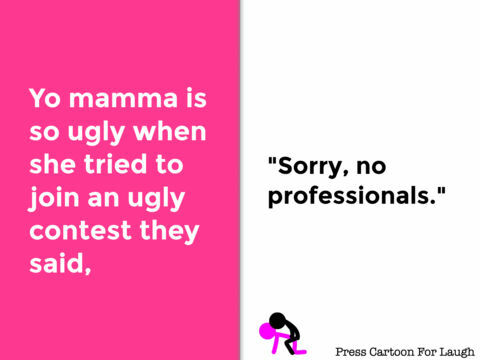 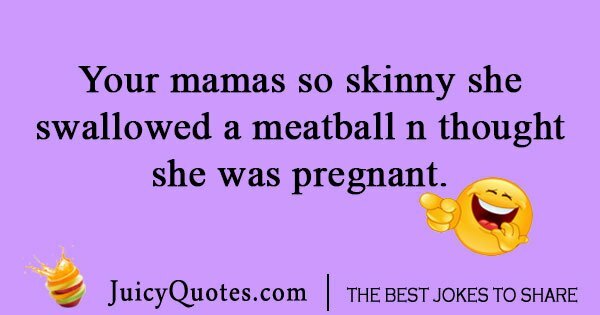 We have gathered the list of best ever yo mama jokes gathered in the same place for you to read and enjoy. 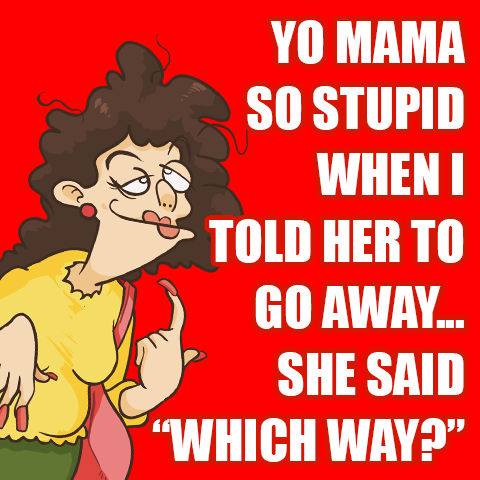 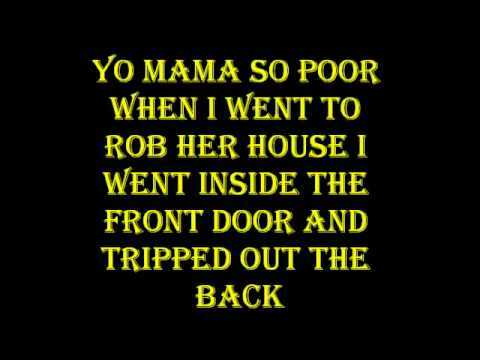 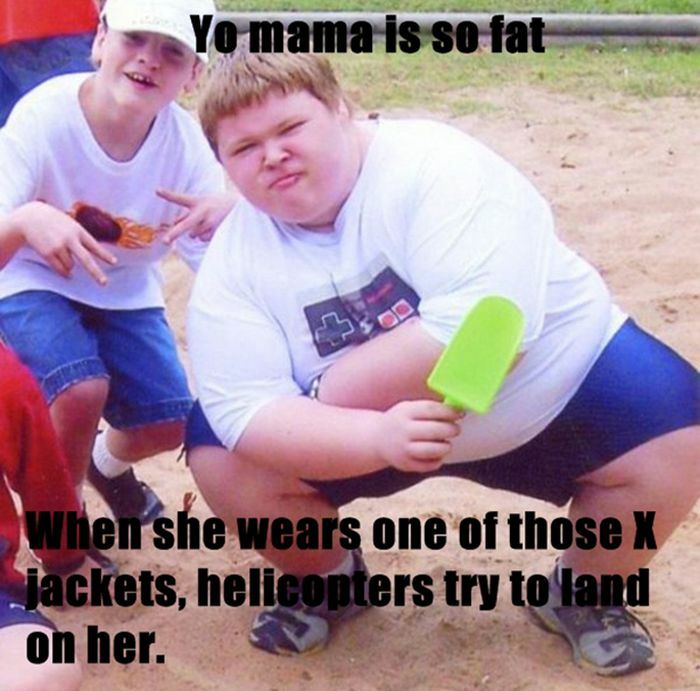 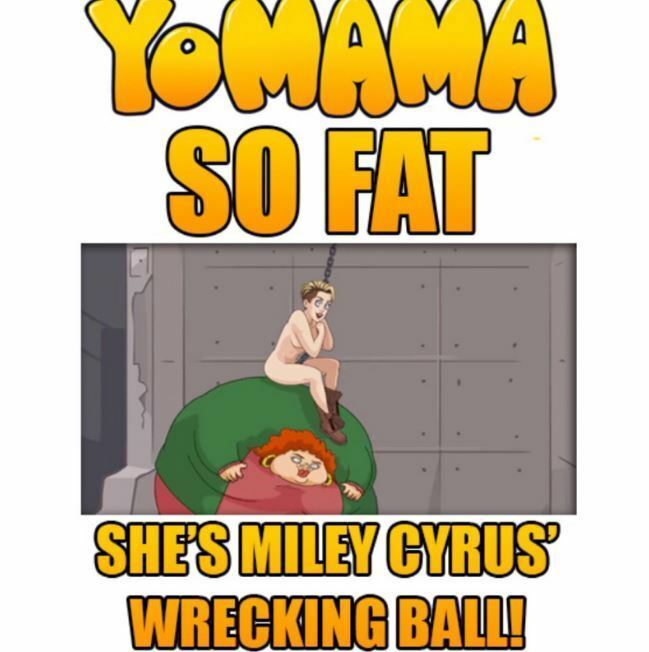 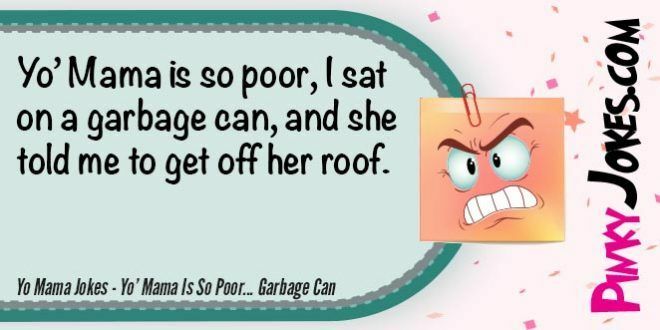 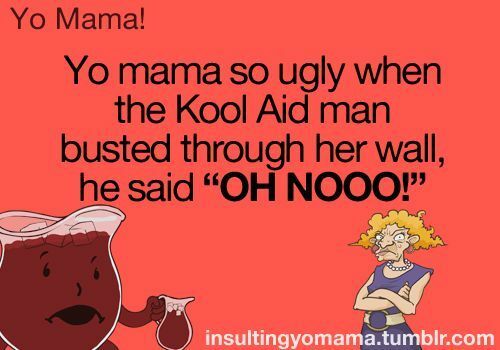 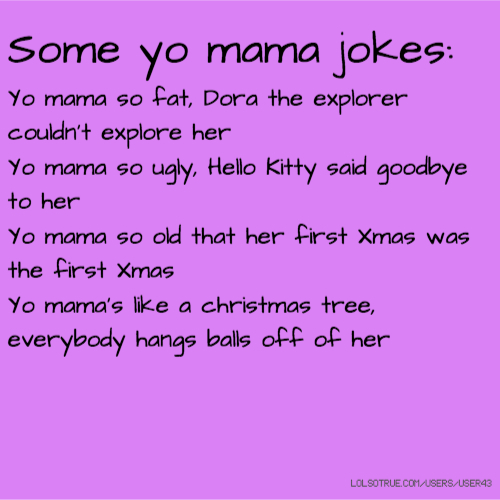 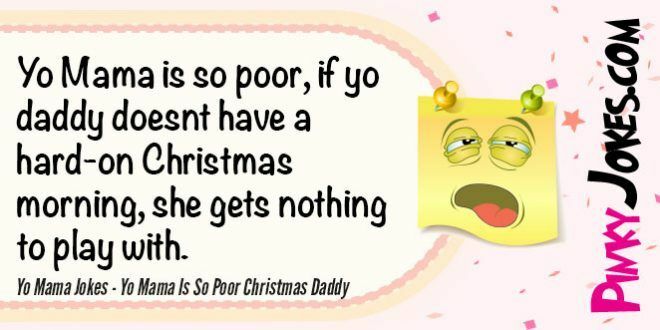 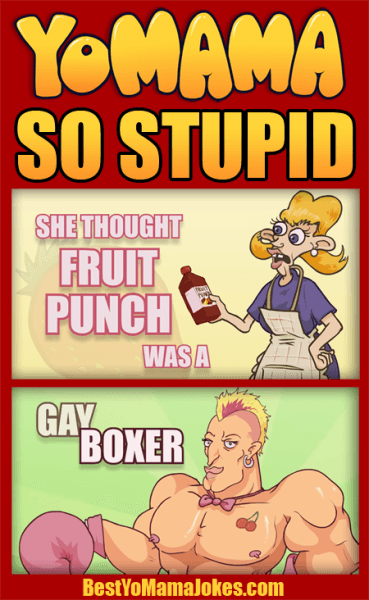 Yo Mama is a famous animated series on YouTube presenting jokes, memes and humor. 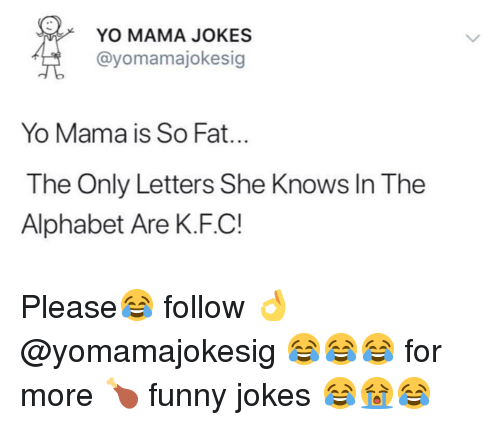 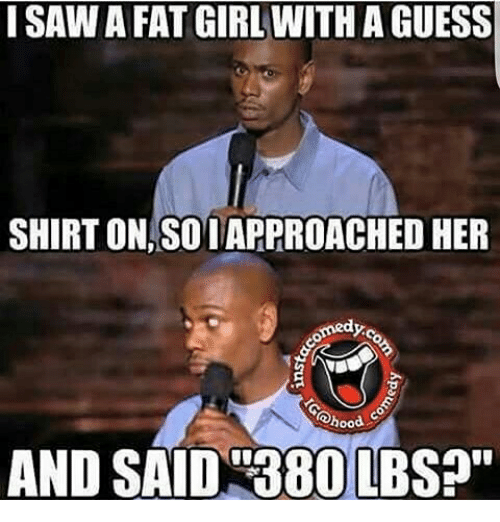 Some people would define Yo Mama jokes as a form of humor developed around maternal insult, but obviously the goal of these jokes is creating laughter rather than to insult someone! 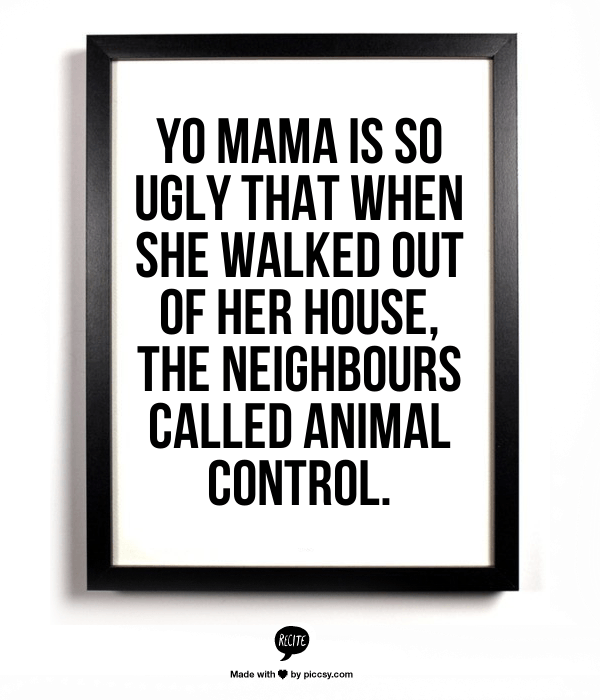 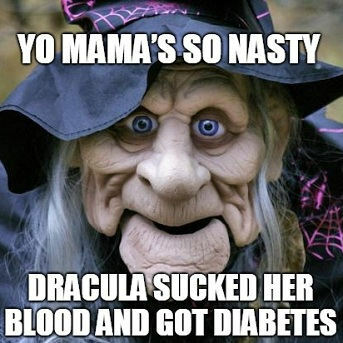 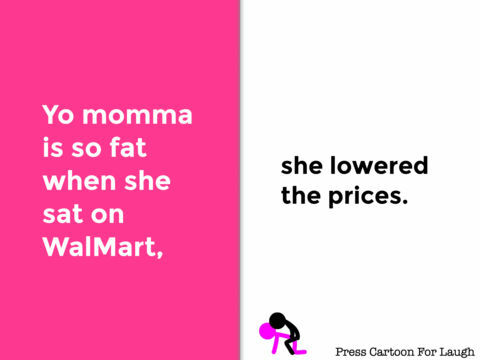 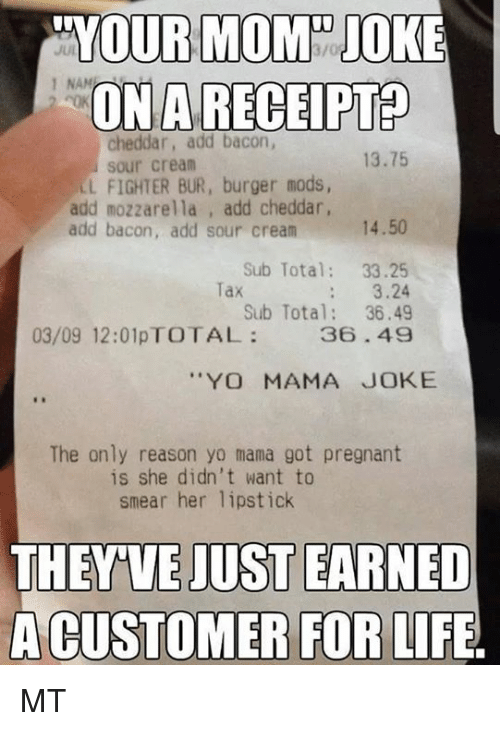 The most famous Yo Mama jokes have become legendary on online forums and instant message applications, and you’ve likely bumped into some of them recently. 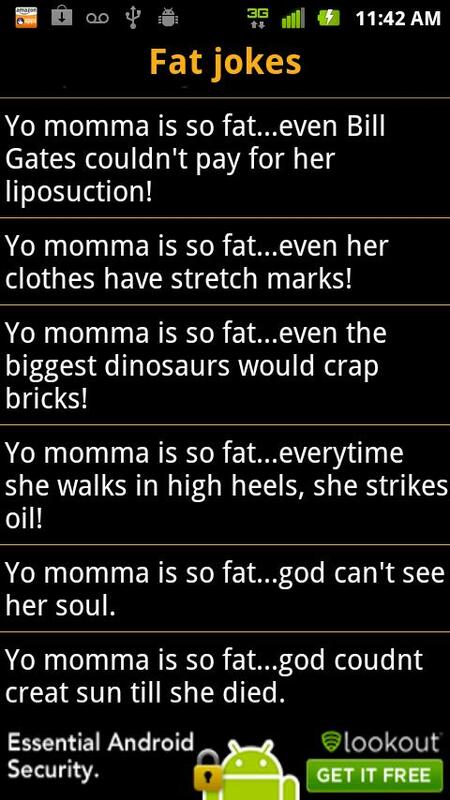 All the Yo Mama jokes on the list have been ranked based on their popularity in the community, so the jokes with the most likes are on the top of this list. 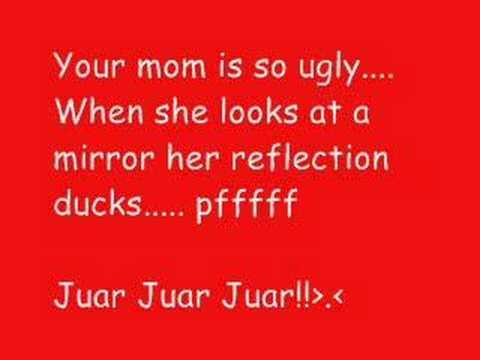 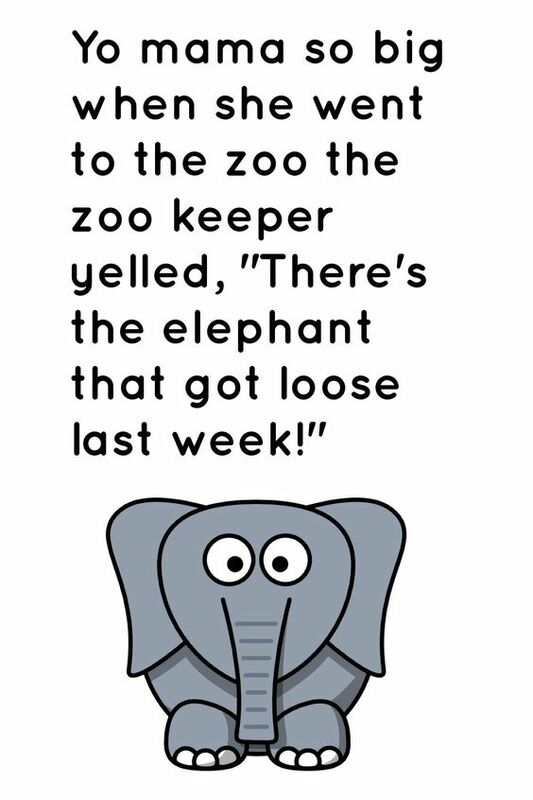 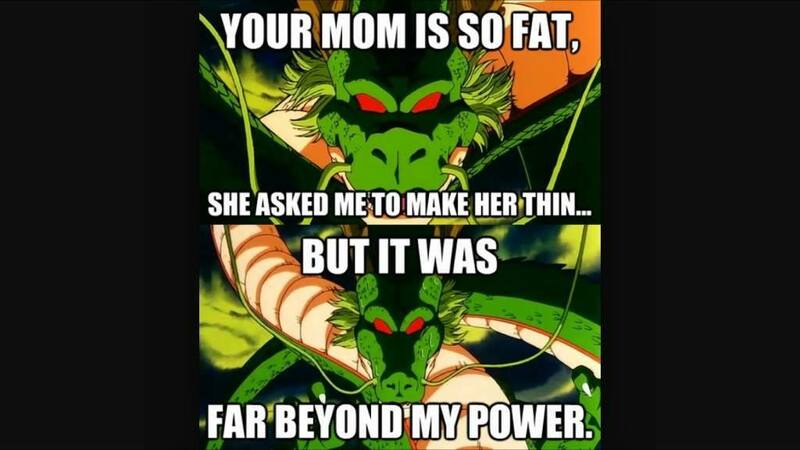 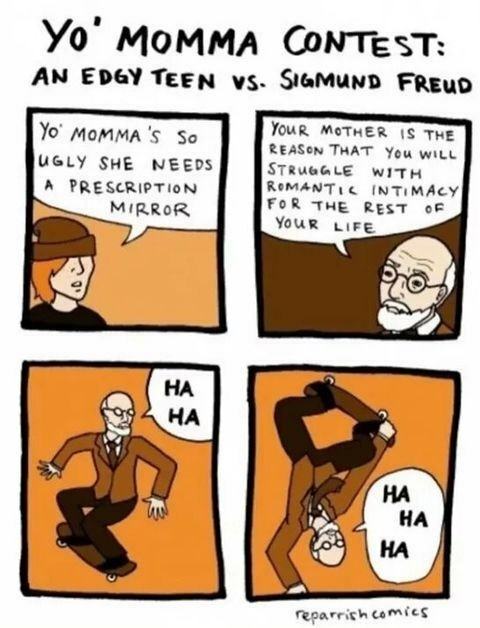 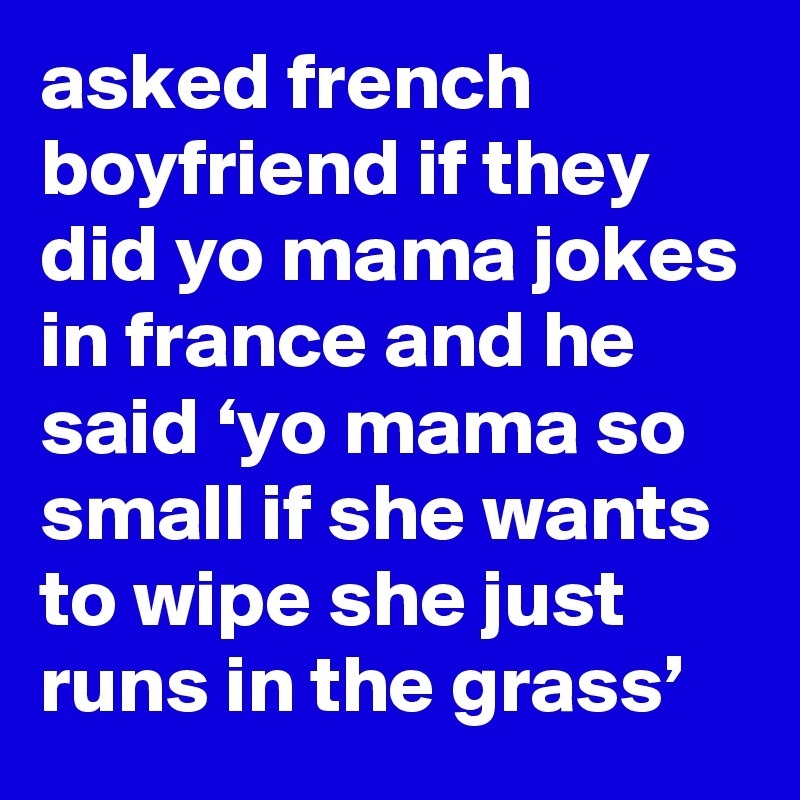 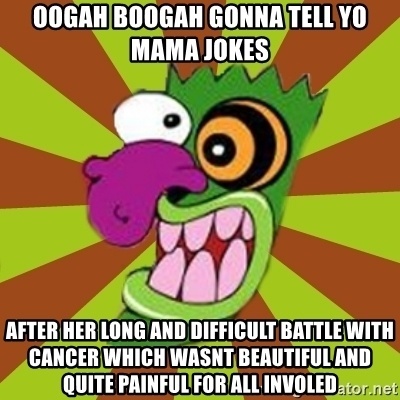 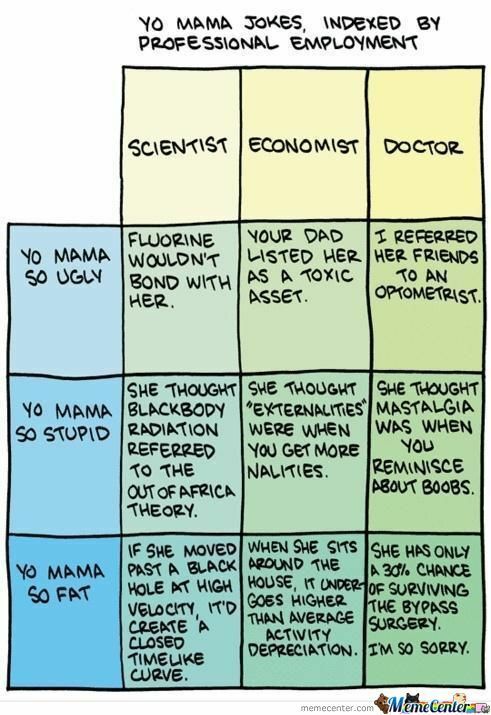 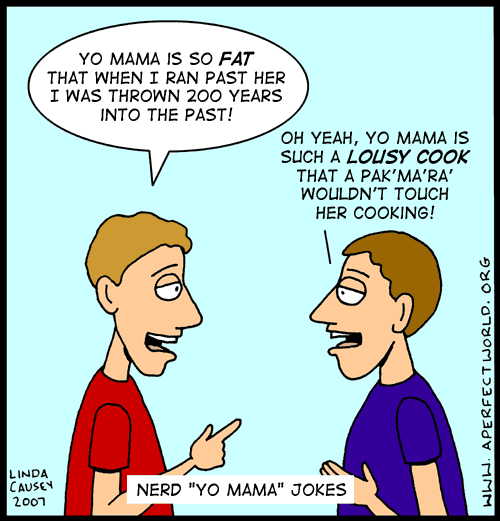 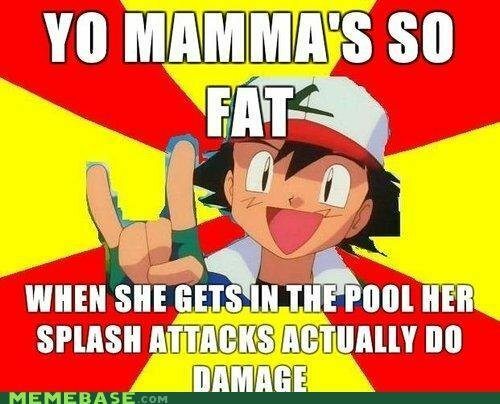 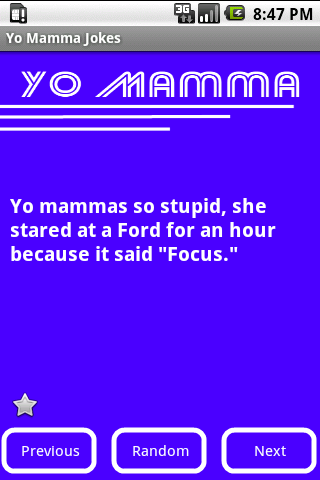 If you find your favorite Yo Mama joke, please feel free to vote it up in order for it to climb up the rank.